How well is Canada meeting its international human rights obligations? On May 11, it was our turn to be reviewed by the United Nations, with Canada’s third Universal Periodic Review (UPR). While we were congratulated on some advancement toward realizing the objectives set out in key human rights instruments, we also received 275 recommendations, including five that are closely linked with food security and the right to food. The Department of Canadian Heritage hosted the first follow-up meeting to this review in Ottawa on June 6. Thirty seven non-governmental organizations, Indigenous Peoples groups, and other organizations like the RCMP, participated. However, it was apparent that some organizations were missing because they lacked resources or adequate lead time. There was clear support in the room for greater recognition of issues related to socio-economic rights, including the right to food, by our government. We were invited to suggest which recommendations the government should accept and prioritize. The UPR functions as a sort of peer review process among countries. A working group evaluates the country under review, although all other countries are welcome to join in with comments. While the process is deeply political, it is also a forum that boasts participation from all 193 UN member states. It is an opportunity for focused dialogue between the country under review and others, as well as civil society. Countries can accept or ‘note’ recommendations, with the latter being, essentially, a way for states to politely decline to take action on a particular matter. When a recommendation is accepted, this signals a commitment by a government to take some sort of action. A significant portion of the recommendations to Canada from other countries concern the disparities in health, education, employment, and access to services between Indigenous Peoples and settlers. Others emphasized the need for Canada to ratify the Optional Protocol to the International Covenant on Economic, Social and Cultural Rights (OP-ICESCR) because this would enable Canadians to file official complaints regarding socio-economic rights directly to the treaty body, once domestic remedies had been exhausted. It would be an avenue to access justice for violations of the right to food for Canada. 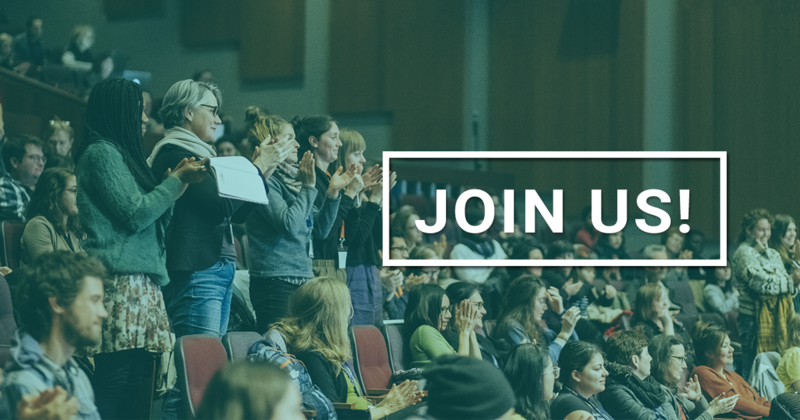 Join the conversation on the Right to Food in Canada at Food Secure Canada’s 2018 National Assembly!